Sunshine, warm weather, beach, surfing, free spirits and adventure, all of which embodies the lifestyle of California. Whether you’re wanting to surf, sunbathe or take in the sunset, there is something for everyone but you do not have to travel there to experience the quintessential California lifestyle. 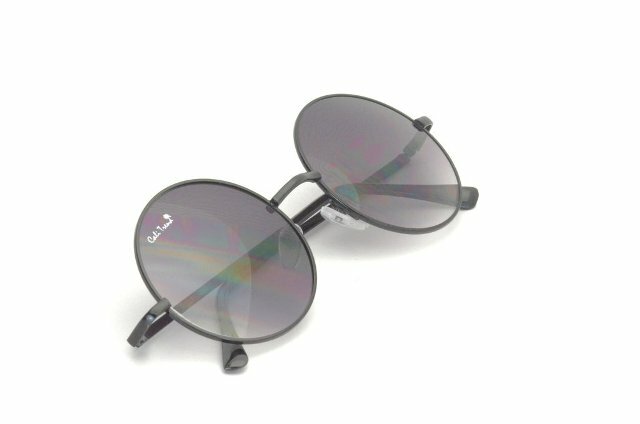 The sunglasses brand, Cali Trend, was founded back in 2013 due to no place existing to find really cool, comfortable sunglasses without spending $200 on expensive brands. 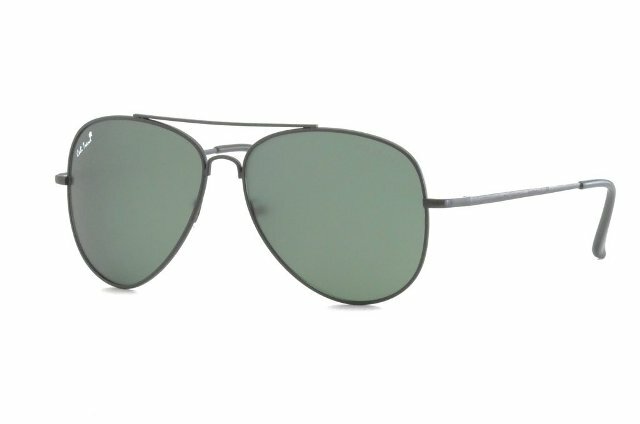 Seeing this problem, the brand reinvented the best looking styles by combining California’s unique lifestyle and culture into a pair of modern shades. Doing this while keeping prices affordable and approachable to bigger masses. 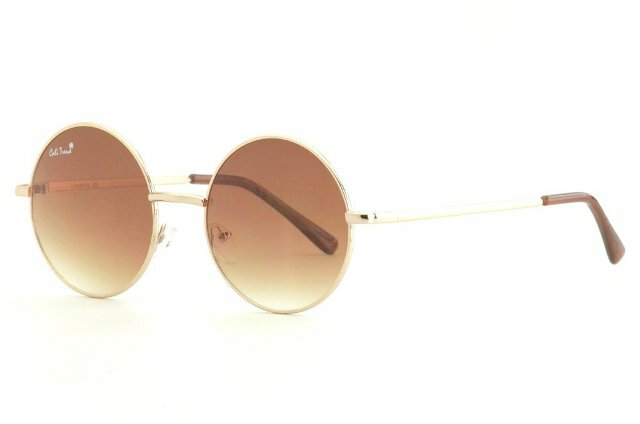 As you all must know, the perfect pair of sunglasses will make a bold fashion statement and complete your every outfit. Also most of us like to stay shaded from the sun, especially in the hot summer days. 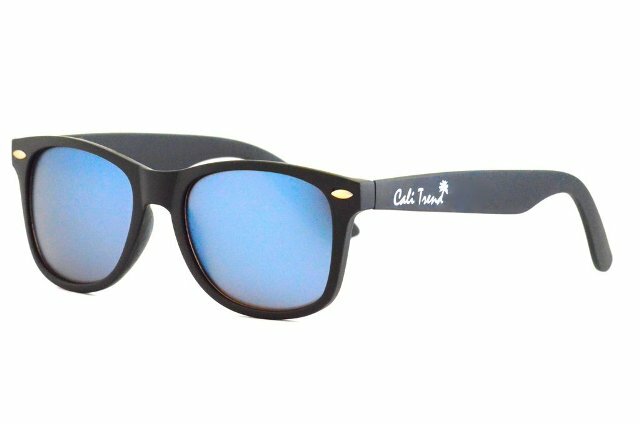 Instead of spending $200 on designer brands in order to have modern and stylish pair of sunglasses, check out Cali Trend. The brand offers cool, comfortable and polarized sunnies as an affordable alternative while keeping you feeling great and saving your hard earned cash. 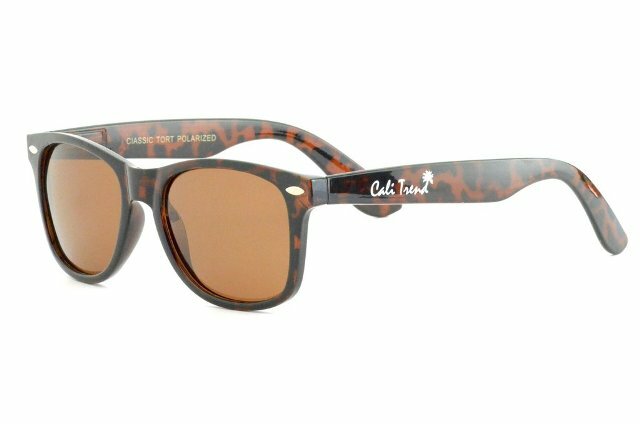 The Cali Trend brand offers timeless frames that will accentuate your best facial features. 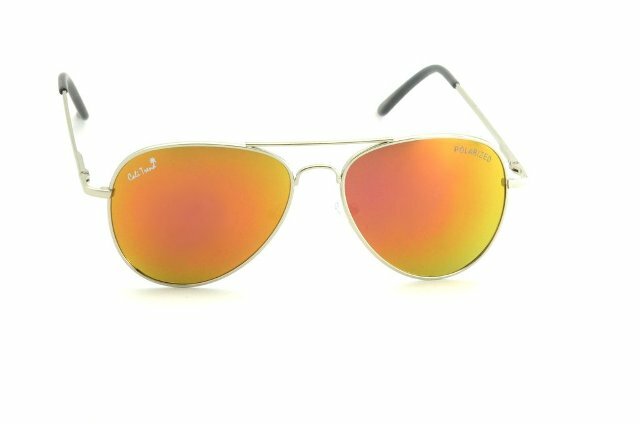 From the iconic Aviators available in various lens colors, to sleek Wayfareres, circle Lennons, Half frames and Round frames, there is something for every bodies taste. Always trendy polarized aviators have ultra lightweight frame for premium comfort and 100% UV protection. 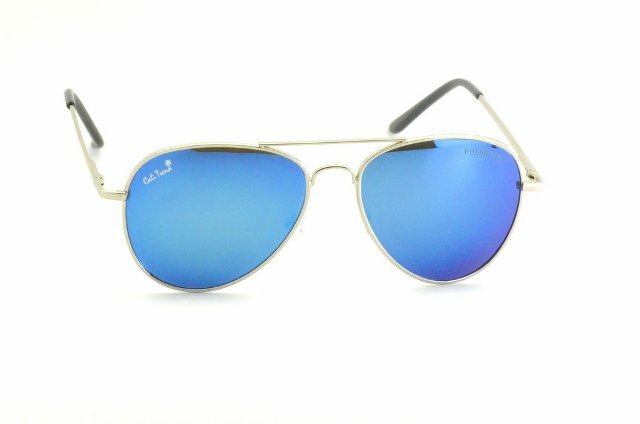 These are the sunglasses you throw on right before enjoying a beautiful sunset. 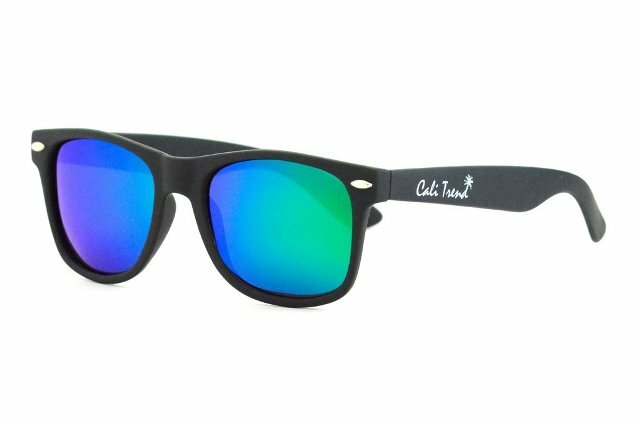 Polarized Bolt / Black ($35.00). Polarized Soar / Fire ($35.00). Polarized Bolt / Gold ($35.00). Polarized Soar / Moonshine ($35.00). 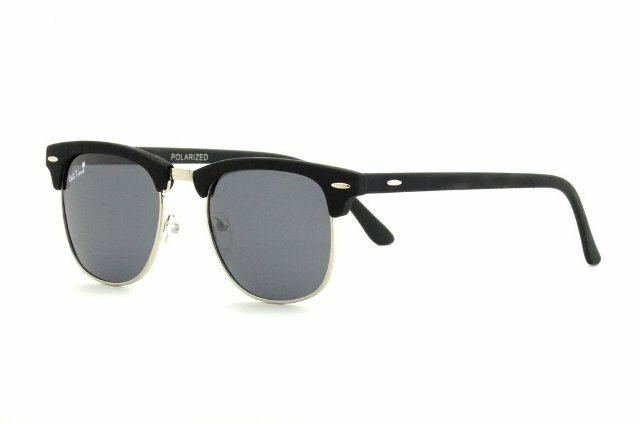 The half frames give a unique modern spin to the classic Wayfarer frames. Each pair comes with polarized lenses and glossy polycarbonate half frame which is available in various colors. 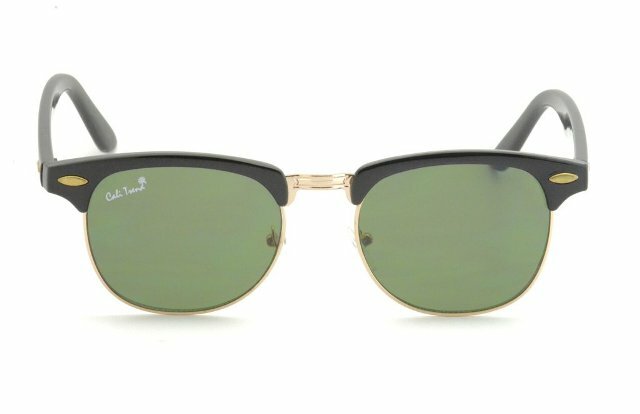 This trend has been on the rise lately among fashionistas but now you can keep the luxurious style and save the money when you buy Cali Trend sunnies. Polarized SD / Black Silver ($35.00). Polarized SD / Tortoise ($35.00). 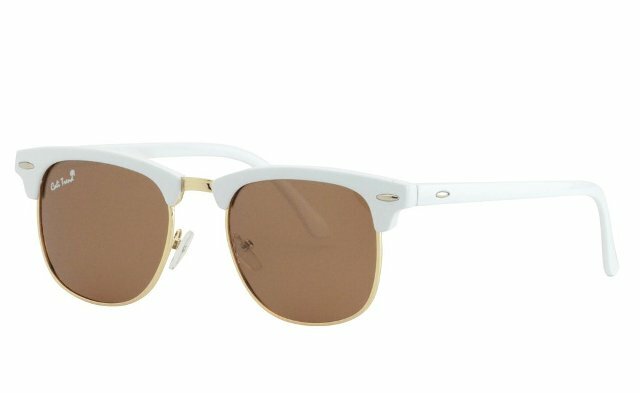 Polarized SD / Blanco ($35.00). SD / Money Maker ($25.00). You can’t go wrong with a classic pair of wayfarers when it’s summer time and you’re feelin’ fine.’ The Cali Trend offers Wayfarer frames with vibrant colors. Polarized Spectators / Northern Lights ($35.00). Polarized Classics / Tortoise ($35.00). 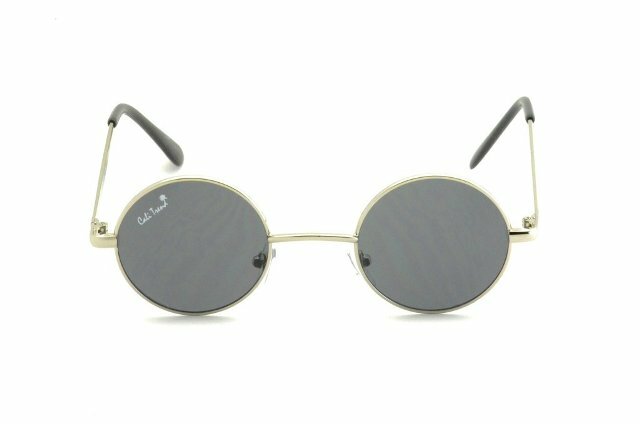 These iconic frames became worldwide popular thanks to musician John Lennon. 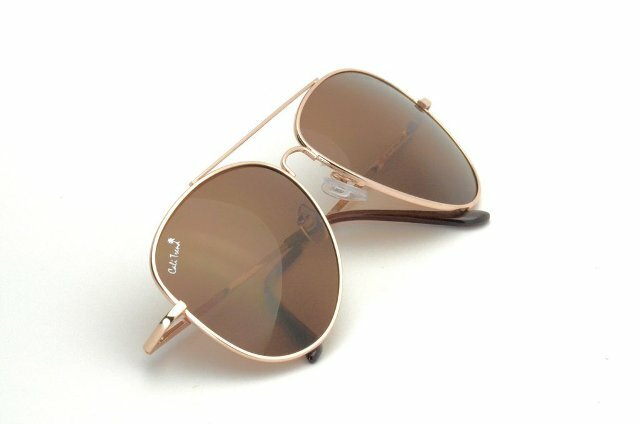 Sharing freespirit vibes, the Cali Trend brings circle frames with metal round shape and embossed Cali Trend logo on lens.